NASA astronauts Scott and Mark Kelly. 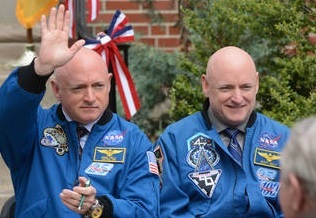 Scientists released Thursday final results from NASA’s “twins study.” The research focused on astronauts and twin brothers Mark and Scott Kelly and is an unprecedented opportunity to track the biological consequences of spaceflight in genetic doubles. Dr. Andrew Feinberg, of Johns Hopkins University, led one of 10 teams of researchers that scrutinized the twins’ health down to the molecular level before, during and after Scott Kelly’s 340-day stay at the International Space Station. The scientists looked for physiologic and genomic changes that Scott Kelly experienced in space, comparing them to his DNA double on the ground, former astronaut Mark Kelly. One of the key findings is that Kelly’s DNA wasn’t mutated in space but the activity of many of his genes — how they switch on and off — did change, especially in the last half of the voyage, which ended in March 2016. Additionally, immune system genes were especially affected, putting it “almost on high alert as a way to try and understand this new environment,” said study co-author Christopher Mason, a Weill Cornell Medicine geneticist in New York. An 11-year-old girl from El Salvador who has been living in Houston for about seven months has received an order of deportation and her lawyer argues it’s because of a clerical error by the immigration court that was processing her case. 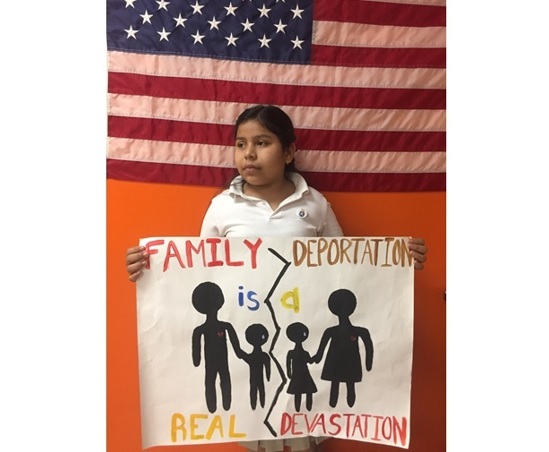 Laura Elizabeth Maradiaga-Alvarado arrived in the United States last year with her mother Dora Elizabeth Alvarado and her 15-year-old sister Adamaris Alvarado. Laura and her family were apprehended at the border and later released to pursue an asylum petition, according to the Houston-based organization Immigrant Families and Students in the Struggle, known as FIEL by its Spanish acronym. The 11-year-old attended a court hearing on March 12, but her name wasn’t on the docket, also according to FIEL. A translator told her and her family not to worry because Laura would be summoned to appear before the immigration judge another day. The Casa Padre facility in Brownsville, Texas, is one of more than two dozen shelters for immigrant children operated by Southwest Key. The federal government is looking at Houston, and other Texas cities, to house migrants under the age of 18 who arrive at the southern border without a parent or responsible adult. In a written statement, Harris County Judge Lina Hidalgo said the government is looking at vacant properties in Houston that could be turned into permanent shelters for unaccompanied minors. No specifics have been released about where they could be housed or what ages the children will be. Children who arrive at the southern border without a parent remain in federal custody until they are connected with a relative or sponsor. 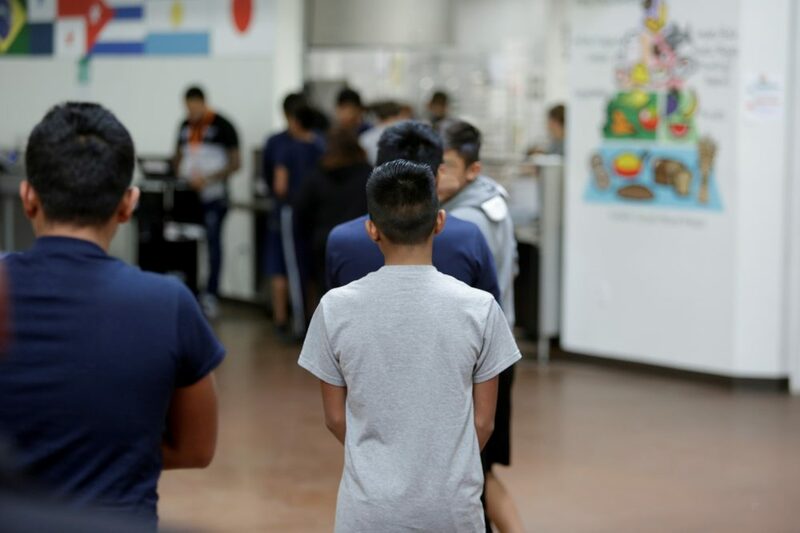 According to the U.S. Department of Health and Human Services, in fiscal year 2019 some 32,000 migrant children had been referred to the agency as of end-March, a nearly 50 percent increase from last fiscal year.